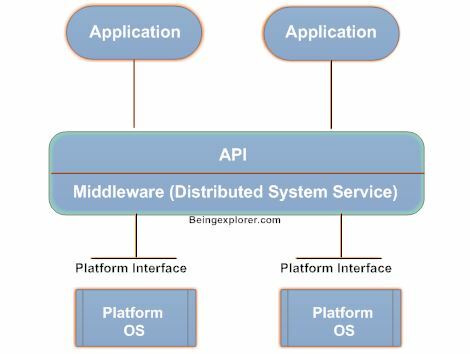 Middleware is a Software that connects separate softwares components or enterprise applications.A middleware software product links a database system to a Web server and runs the business logic i,e its a software layer that lies between the operating system and the applications on each side of a distributed computer network. Typically, it supports complex, distributed business software applications. This allows users to request data from distributed application using forms displayed on a Web browser, and it enables the Web server to return dynamic Web pages based on the user’s requests and profile. Web servers – Apache , tomcat etc. application servers – Weblogic , Webshpere , Glass Fish , JBoss etc. content management systems – Oracle WebCenter, SharePoint etc. And similar tools that support application development and delivery. It is especially integral to information technology based on Extensible Markup Language (XML), Simple Object Access Protocol (SOAP), Web services, SOA, Web 2.0 infrastructure, and Lightweight Directory Access Protocol (LDAP)m etc. Where can we use Middleware ? Middleware is mainly used in distributed system environments which have several applications running on different platform like windows , linux , IOS and Unix etc and different languages such as C++ , java and COBOL etc. 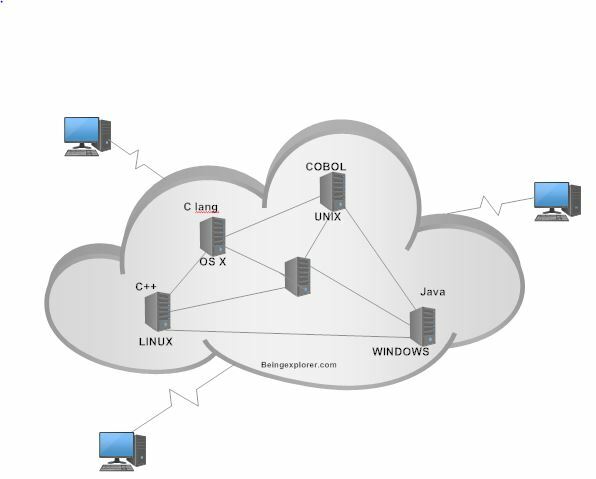 In distributed applications middleware act as an integration software to connect several applications of different platform.